SAGE India Digest: What could be the motivations for engaging in long-distance parenting in South Asian Indian migrants? 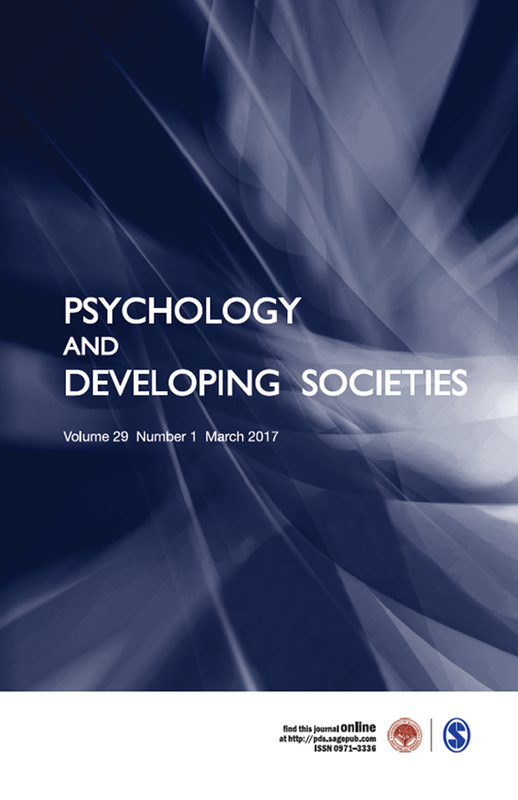 What could be the motivations for engaging in long-distance parenting in South Asian Indian migrants? In Western cultures, the traditional notion of the family involves the nuclear unit living under one household with parents providing primary care for their children. Some families sometimes opt for long-distance parenting on account of various reasons but what could be the motivations for engaging in long-distance parenting in a population of high income South Asian Indian migrants in the United States. Although long-distance parenting is often depicted as a response to the crisis (e.g., economic) or other stressful life events, it is sometimes undertaken in various culturally normative situations. This study from the journal 'Psychology and Developing Societies' explores the motivations of South Asian Indian immigrant parents for sending their young children to India to live temporarily with their grandparents. This qualitative study involves in-depth interviews with first generation immigrant parents about their experiences and motivations for sending their children to India. (e) parents wanting their children to maintain their language and customs. 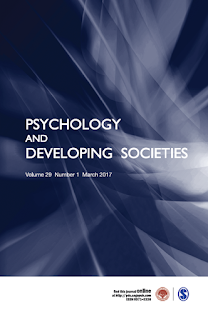 Findings suggest culturally grounded beliefs around optimal childrearing (e.g., grandparents as ideal caregivers, presence of extended network of support in India and maintaining Indian traditions and values) and parents’ contextual needs (e.g., parents’ busy schedule around job and education) when traditional caregiving context changes due to migration to a new country. Implications for researchers are discussed. Overall, interviews evoked themes that reflect a convergence of traditionally held notions around childcare and family and a shift in the traditional caregiving context as a result of migration. Parents’ responses reflect deeply held traditional notions of childcare, notably, the involvement of extended family, the acquisition of ‘traditional Indian culture’ and collective care. However, set against the backdrop of migrant family life, this model of child caregiving was difficult to sustain. Register here to read full article. I have also observed this fact that majority of the people are doing job in call centers or customs care service.The main reason of this could be the lower educational requirement needed in these types of job.